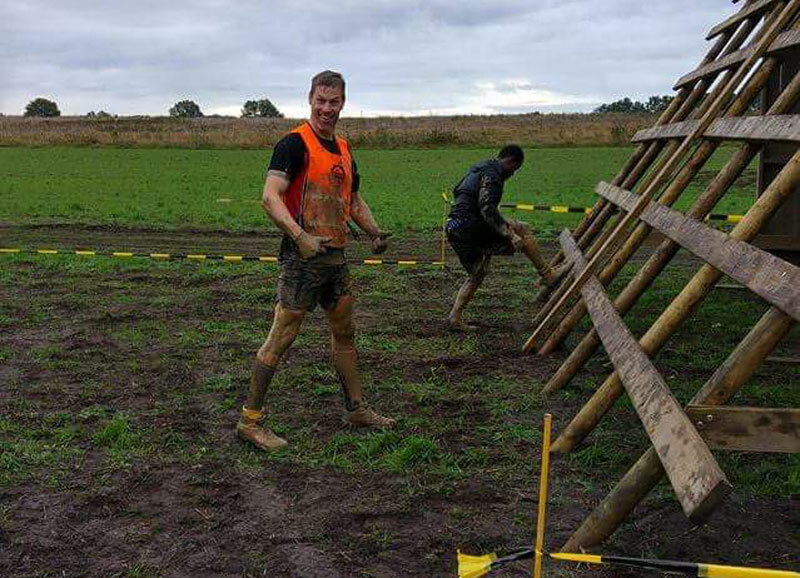 Magnus and Markus took part in a very muddy event in order to raise money for Beat SCAD! 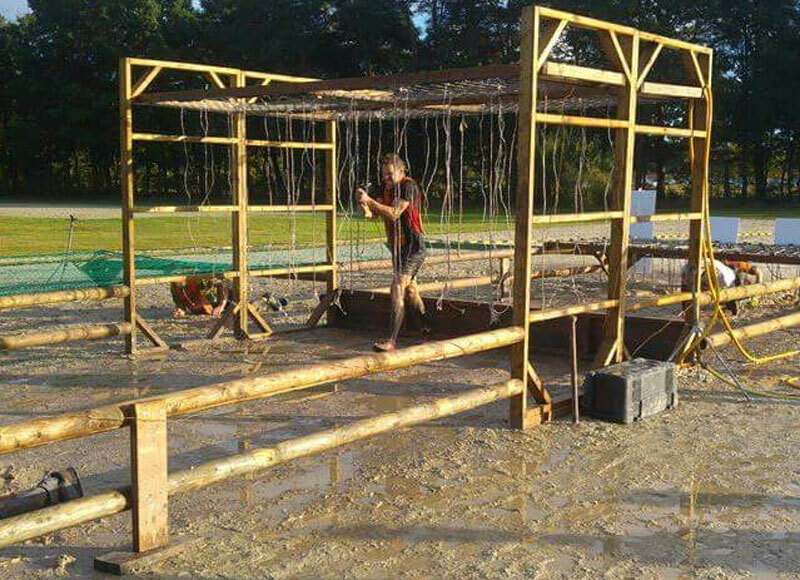 The Mud Masters Obstacle Marathon is no ordinary marathon. 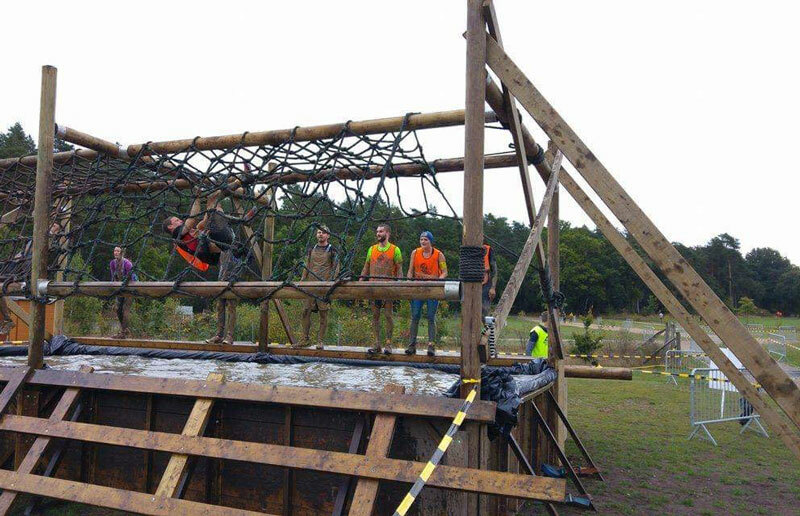 Participants run, jump and crawl through obstacles including a Pipe Runner, Flyer and Splashjump, among others. 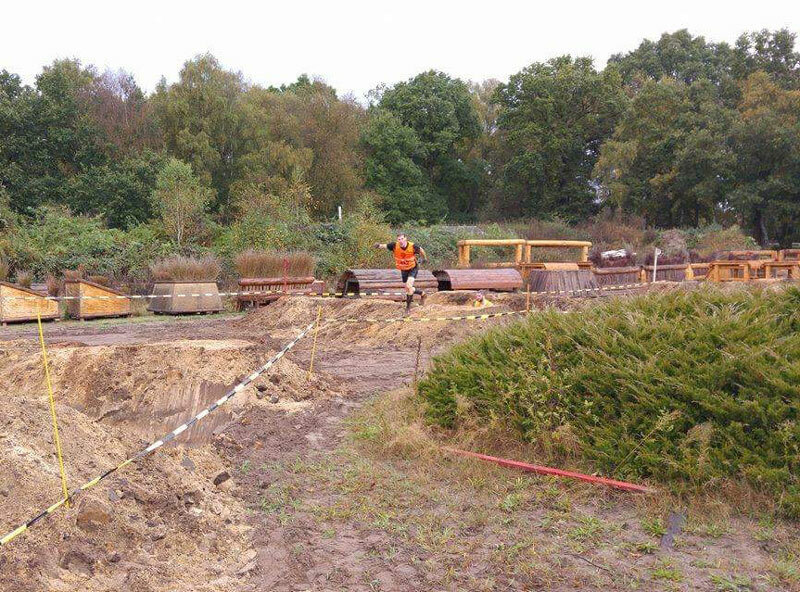 Held in Hamburg, Germany in October, the event is not for the fainthearted! 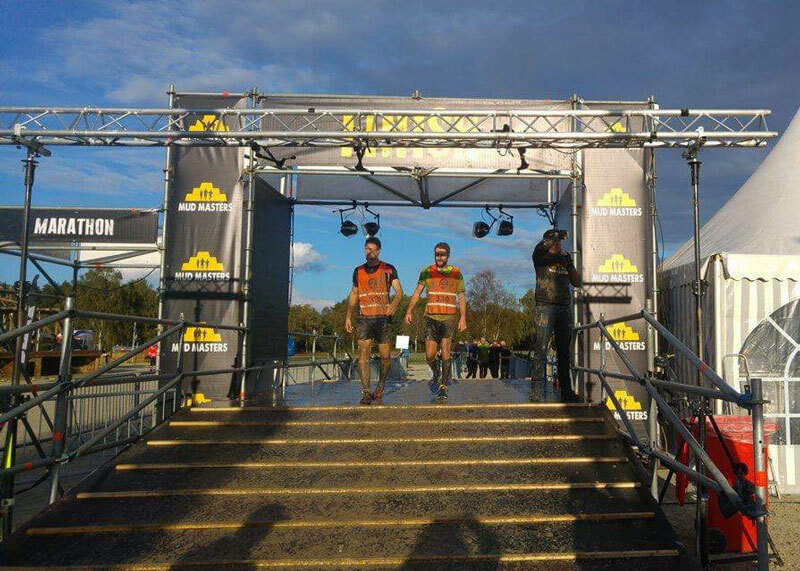 Magnus’ wife Andrea had two heart attacks at the age of 43 without having any of the usual cardiac risk factors. She is slim, active, a non-smoker and has no family history of heart disease. Her heart attacks were caused by spontaneous coronary artery dissection (SCAD), but Andrea was misdiagnosed with panic attacks and the delay in treatment resulted in permanent damage to her heart. 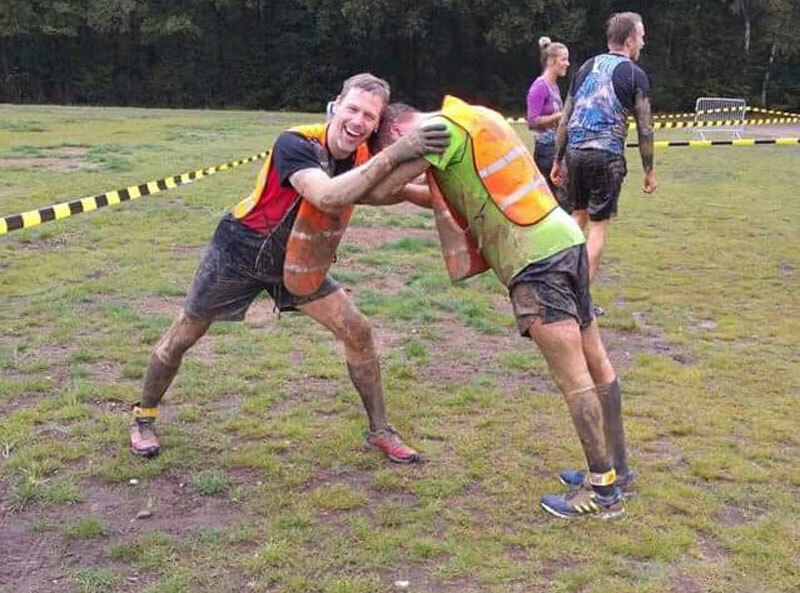 Beat SCAD would like to thank Markus and his friend Magnus for raising more than £600 for Beat SCAD.